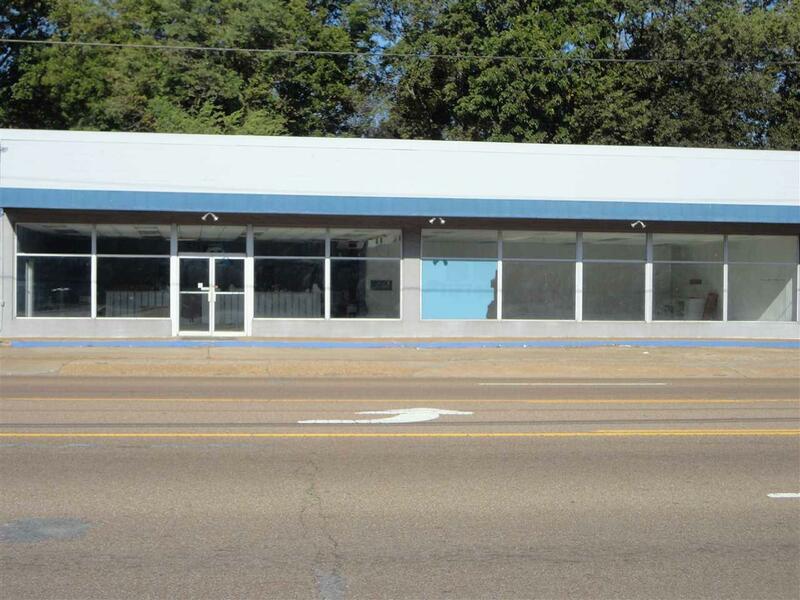 Over 9,000 square feet in building on .96 acre of land on Highway 51 in Covington. 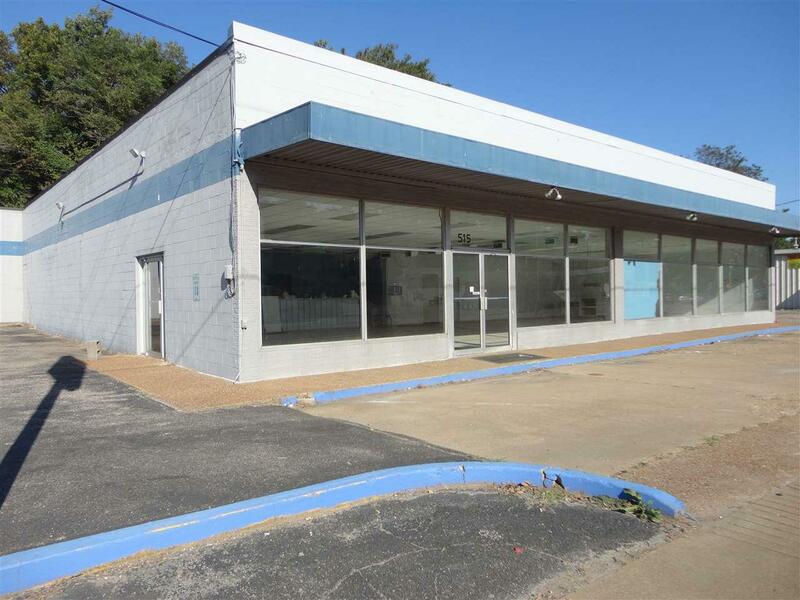 This building and location has so much potential - perfect for wholesale, retail or service. Also, features mostly new roof and 8 dock doors. 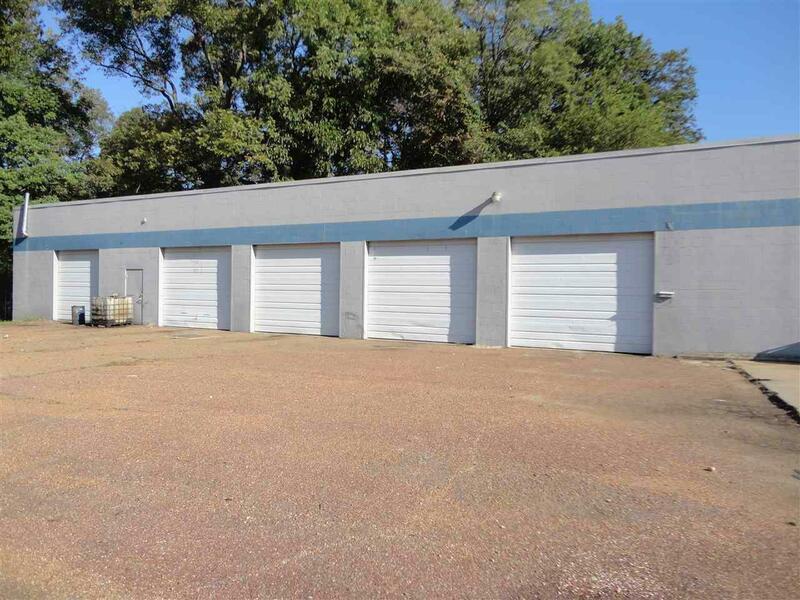 Listing provided courtesy of Remax Experts, Llc.